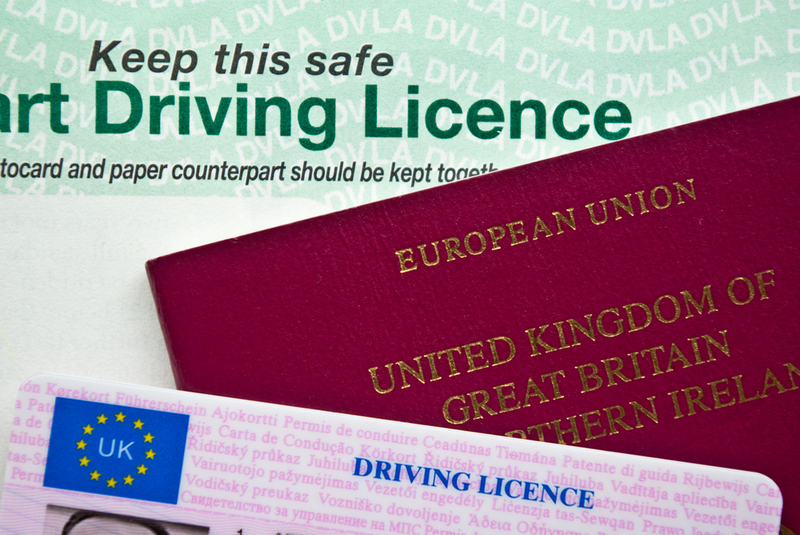 From 8 June 2015 the DVLA (Driver and Vehicle Licensing Agency) are scrapping the paper counterpart to the photocard driving licence and existing paper counterparts will no longer be valid. This will mean that penalty points or driving convictions will no longer show on your driving licence, but will be held on a database that can be accessed online, by post or over the phone. However if you have a paper driving licence that was issued before the photocard was introduced in 1998 these will remain valid. This will not affect photocard licences issued in Northern Ireland by the DVA. 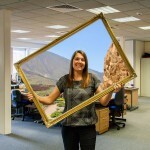 What will this mean to holidaymakers? If you intend to hire a car when you go abroad you will need to obtain a special one-time use access code from the DVLA website beforehand. For those that do not have access to the internet a phone number will be made available. If you fail to show the car hire company the one-time pass code you may be prevented from hiring a car. You will need to generate the onetime use access code from the internet on the Share Your Driving Licence service before you travel. To obtain this code you will need your driving licence number, national insurance number and your postcode. This service will enable holders of both the paper and photocard driving licences to download a summary of your licence records which can then be printed and shared and shown to car hire companies abroad. You can also call the DVLA to give them consent for your driving records to be checked verbally by a nominated organisation/person via Share Driving Licence. These codes are only valid for 72 hours so anyone hiring a car more than three days into their holiday or for the second week of their trip will have to generate a new code while they are abroad. For an easy step by step guide on how to generate your one-time use access code watch this video. Hiring a car on holiday is a great way to see some of the most popular tourist hotspots or even some hidden gems.